Going to buy a salvage truck? 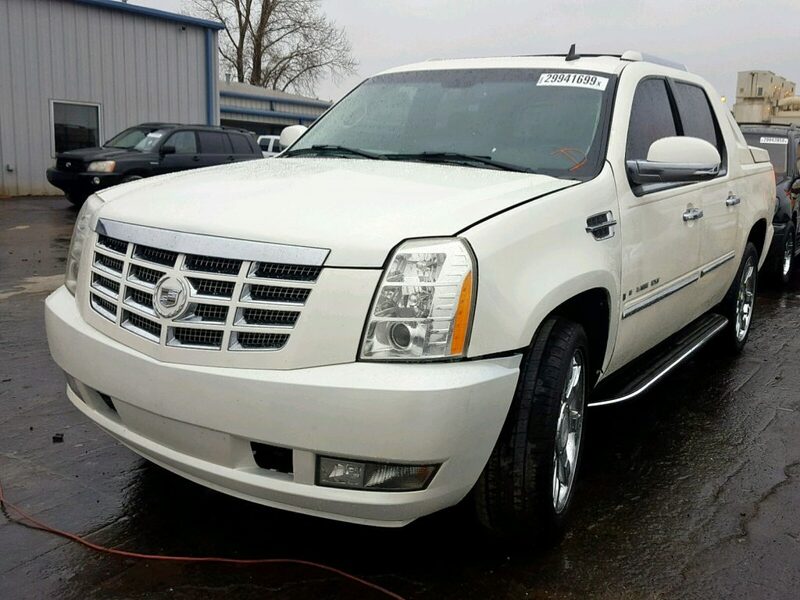 Great, hopefully, you are actively searching Copart auctions through the Salvage Trucks website. If you aren’t, you should give it a shot! Before you get on to bidding, here are ten things you should think about when you are considering whether to buy salvage trucks. Make sure the title is “rebuildable“. Every State has a different name for it. Call their Department of Motor Vehicles and make sure the title allows you to rebuild the truck. Check to make sure it is not a flood vehicle from Hurricane’s Harvey or Irma. More than 400,000 cars from Texas and Florida suffered flood damage. Many are labeled as flood cars. But, some unscrupulous operators have tried relabelling them and selling them in other states. If you are personally inspecting the car, check for evidence that it suffered water damage. Make sure the frame and/or unibody is straight. Any collision (front, rear or side) can impact the frame. Ask your inspection person to look closely at the unibody or frame for signs it is bent and was repaired. Look at the entire history of the truck, not just the last crash. 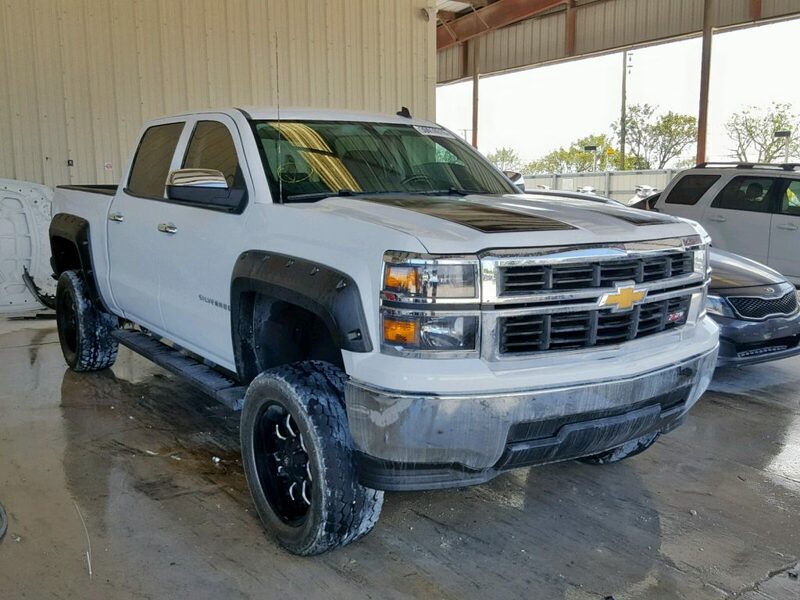 This last event may have landed this truck a salvage title, but there could also be other accidents in the past. Always go with the title search companies. Ask if there are records of repairs available. Sometimes you get lucky with salvage trucks and the last owner kept great records – and handed them over to the insurance company. Do look at Hail Damage Trucks. In the salvage truck business, these can be among the most mechanically sound vehicles you might find. Stick to your budget! Remember: the more you spend at an auction, the less you have to spend on repairs. Don’t get carried away bidding on one vehicle. Unless you are looking for a rare truck, remember that most popular models from the past 40 years are available in large numbers. If one gets away, there will be others. The fact it says “it starts and drives” doesn’t mean it is a fully driveable car. It can mean “the engine starts and the truck crawls five feet”. Don’t drive the truck once you buy it. It’s illegal to drive until the state issues you a “rebuilt” or “repaired salvage” title. This is by no means a complete list. There are many things you can do to check on salvage trucks before you bid on them. But, take this as a starting point, where you will add more items as you do more research. The more you know, the better your overall experience will be. Good luck!